Branded, stylish backpacks from Skybags to carry all your stuffs with ease. 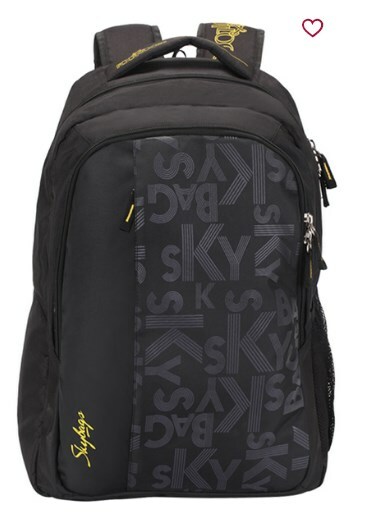 Buy Skybags Backpacks at minimum 70% off only at Tatacliq. With many compartments to keep all your stuff and carry them comfortably.